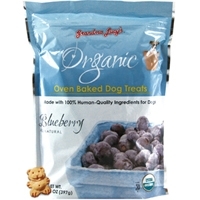 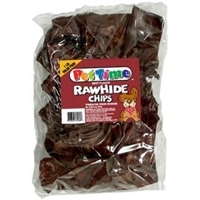 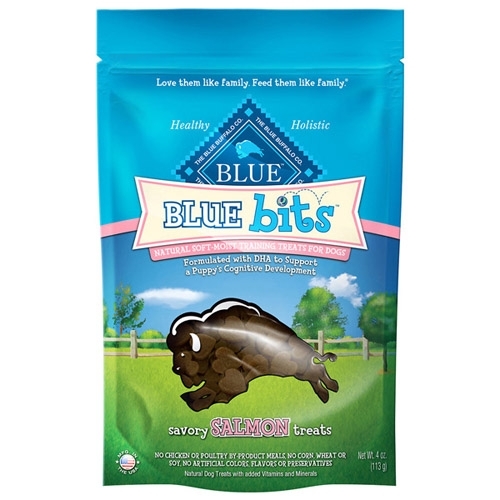 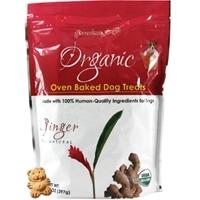 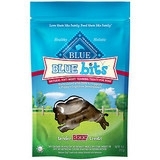 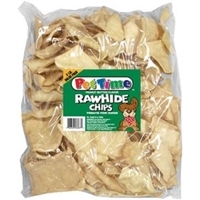 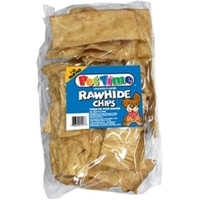 BLUE Bits™ are natural dog training treats that are soft, moist and extremely tasty. 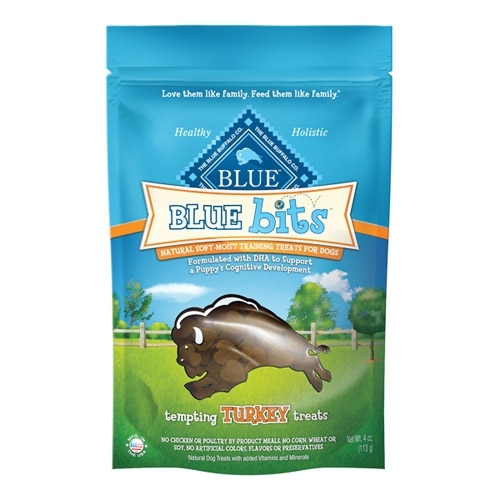 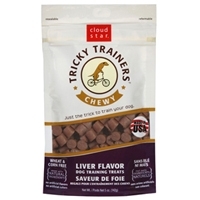 Perfect for training and perfect for treating, BLUE Bits are a healthy and nutritious reward that your dog will love. 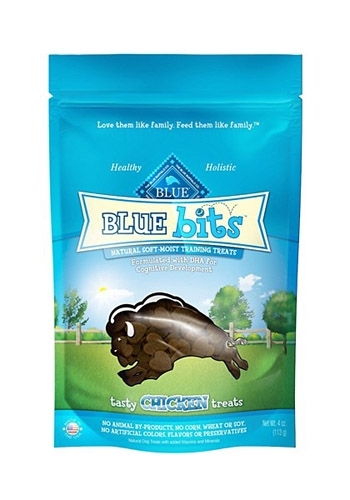 BLUE Bits are made with the finest natural ingredients, have no chicken or poultry by-product meals, and are corn, wheat and soy free. 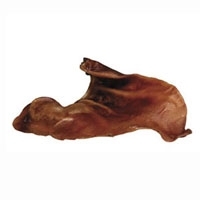 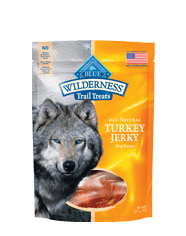 BLUE Wilderness Jerky is a hearty, protein-packed turkey strip with more than enough taste to satisfy the wolf spirit in your canine carnivore. 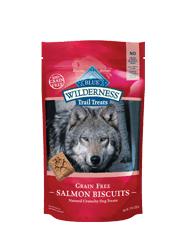 Made with the finest natural ingredients, Wilderness Jerky is a wholesome treat that will help support your dog’s strength, health and vitality. 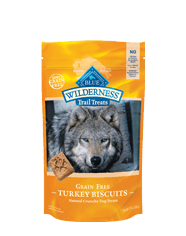 BLUE Wilderness Trail Treat™ Biscuits are so tasty that the entire wolf pack would run for miles to get just one. 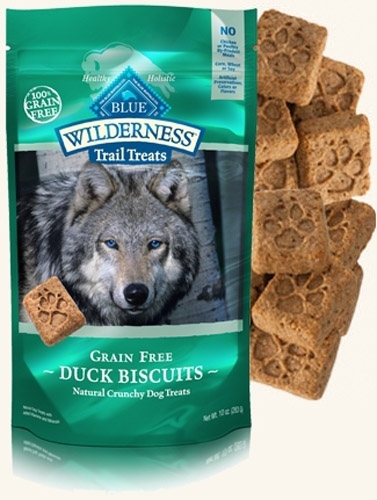 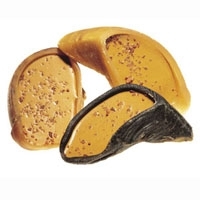 The perfect crunchy treat for your meat-loving dog, Wilderness Trail Treat biscuits are made with only the finest natural ingredients like duck, salmon, turkey, potatoes and flaxseed. 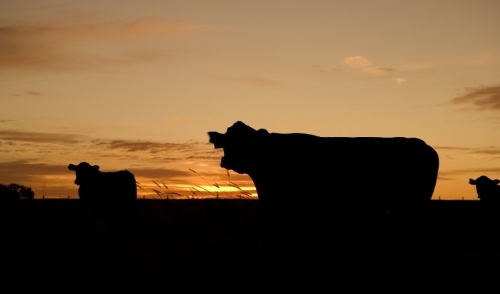 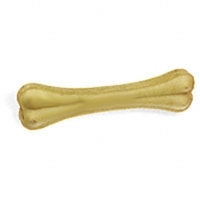 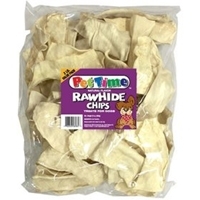 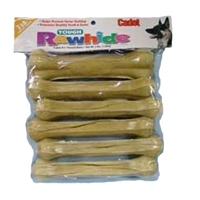 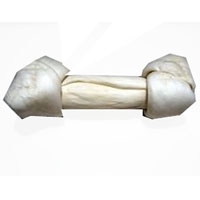 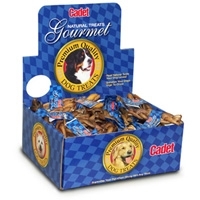 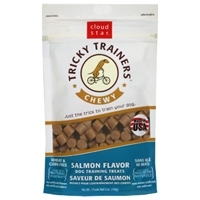 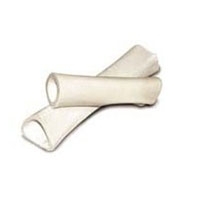 A natural white beef shinbone chew for dogs.